GutenMark is a command-line tool for automatically creating high-quality HTML or LaTeX markup from Project Gutenberg etexts. As of April 2008, there is also a graphical front-end called GUItenMark that greatly simplifies usage for casual users. Both Windows and Linux ‘x86 are supported. Mac OS X is also supported, though in some respects it lags the others. Limited iPhone support is also possible. I took the Project Gutenberg plain text file of The Adventures of Sherlock Holmes and ran it through this. I was impressed with the available options and did some light testing. It could be a very useful tool for Project Gutenberg etexts that have only a plain text version available. On the other hand, I also downloaded the Project Gutenberg HTML of the same Holmes and it was superior. But this tool remains a very painless way of changing those text files into a format that can then go on to further processing to create an eBook. I do not know what a line feed, text editor or DRM is, nor do I know how to convert! I’ve just wasted a good part of two days playing around with various “tools” to create an FB2 (FictionBook) file format eBook. I’m no novice, but the task defeated me. 1) One converter from HTML to FB2 ignored photos and styled text weirdly. 2) An entire program devoted to creating FB2 eBooks was buggy as hell and the files I thought were perfect turned out all FAIL! 3) A desktop FB2 file reader couldn’t display italic text (but it could display JPEGs — go figure!). All I wanted to do was see one — just one! — FB2 eBook, even if I had to create it myself! And here, in the above thread, eBook geeks are trying to convince a member of the general reading public to develop some g33k ski77z in order to do some eBook reading. That’s like everyone having to be a frikkin financial expert (and I choose that example to rub your FAIL 401K in your face!). 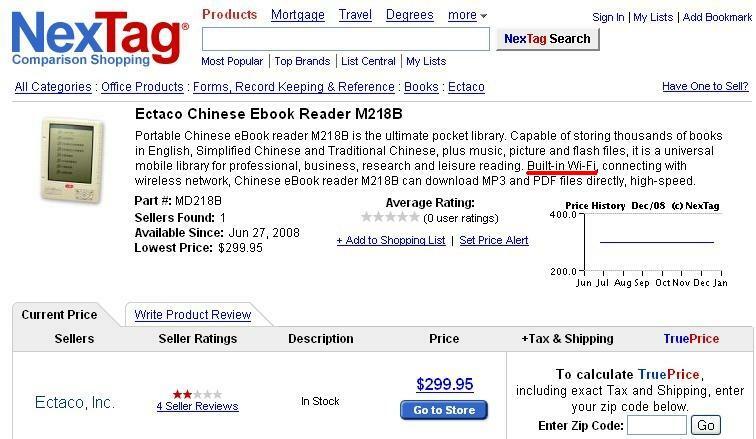 Now just imagine the general public encountering that Zero-G Toilet of Adobe ePub DRM! That’s just another formula for FAIL!